​In Stand Beautiful, international speaker and TEDx presenter Chloe Howard shares her story of overcoming injustice, battling self-doubt, and rising up to speak out, fueled by a powerful encounter with Bono from the band U2. 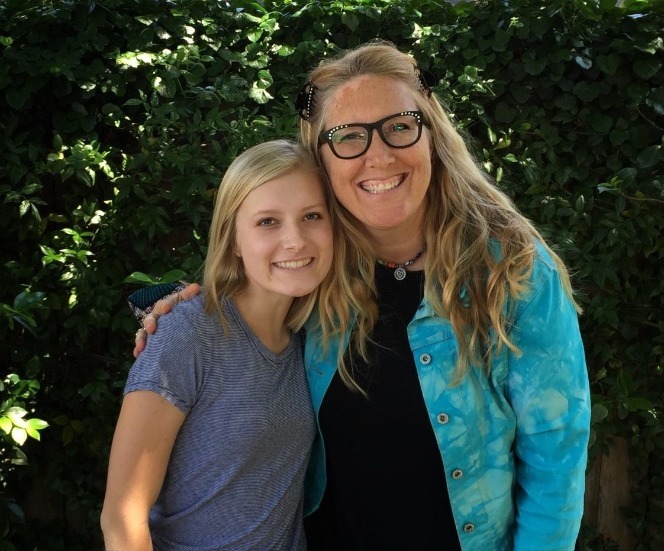 Chloe’s story shows that even through brokenness and shame, we can venture toward hope, accept our unique selves, and share in our human experiences. 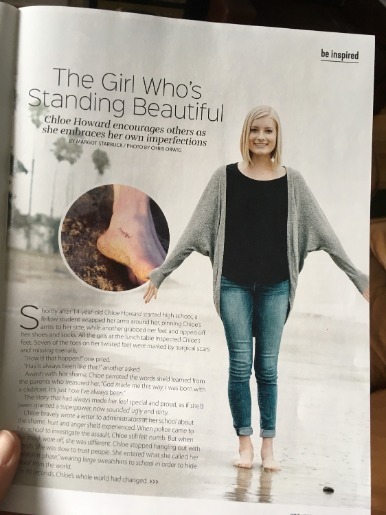 Chloe boldly addresses the unlikely hero in each of us. Readers will be inspired to be brave, to speak up against injustice, and redefine beauty as more than what the eye can see. 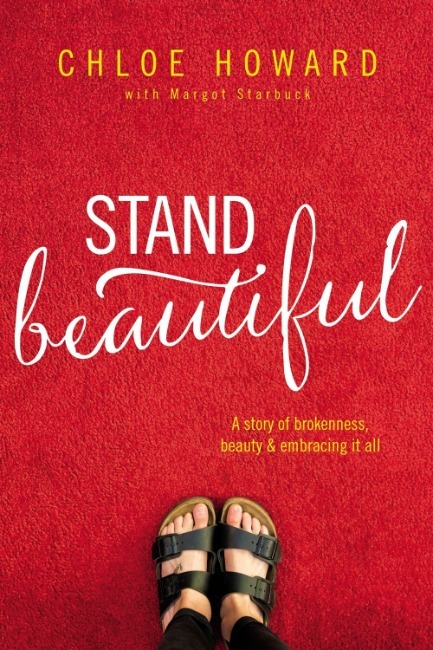 Chloe shares how faith enabled her to endure physical and emotional pain, spurring readers to delve into authenticity and stand beautiful.